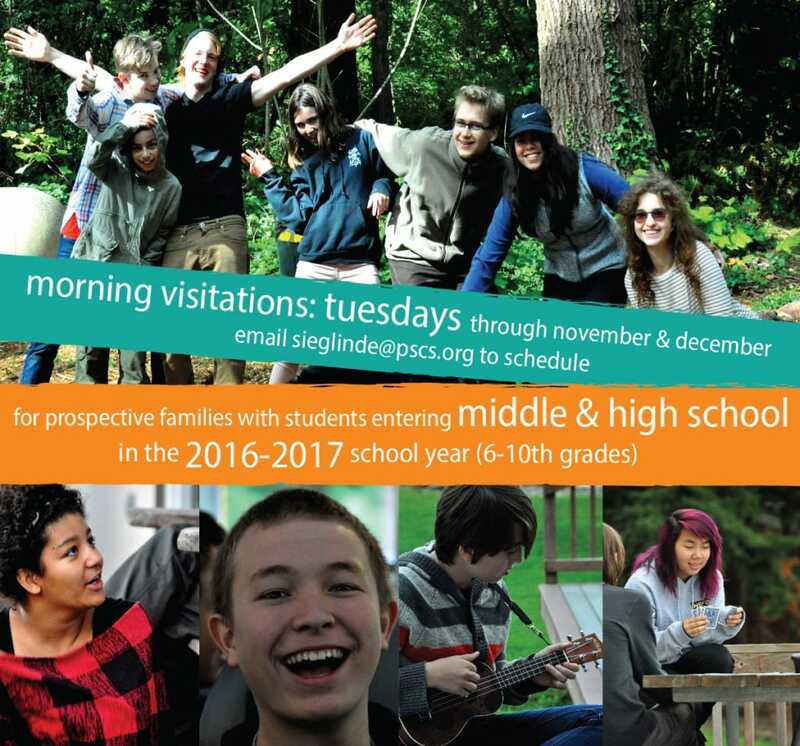 Visitation Mornings for prospective families will be on Tuesday Mornings this November and December. 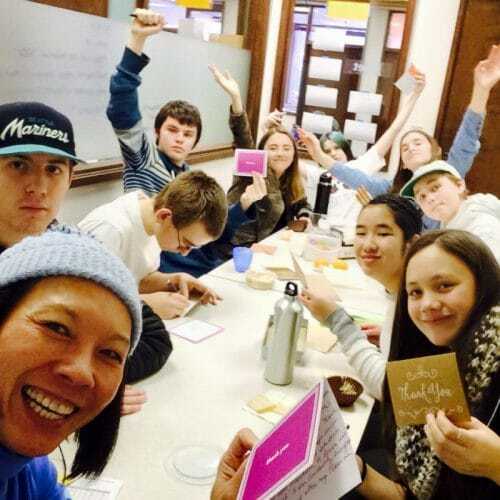 Visits run from 8:45am-11:45am and offer parents and potential 2016-17 students the opportunity to sit in with the whole school at our morning Check-In, meet with teaching staff and sit in on classes. Call 206.324.4350 or email to schedule a Visitation!